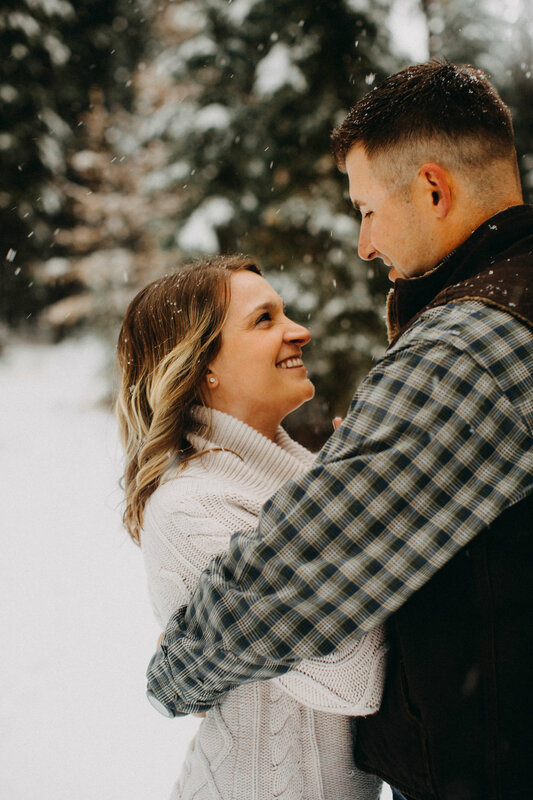 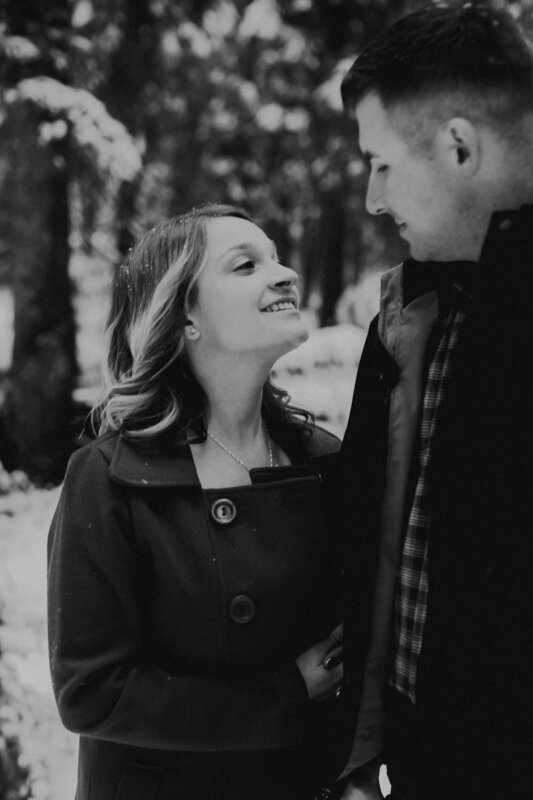 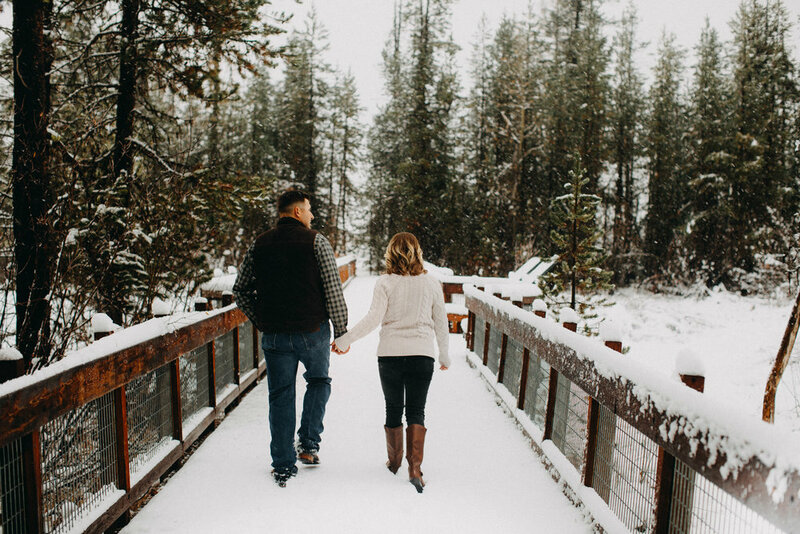 I did this fun couple session in early November in McCall, Idaho. 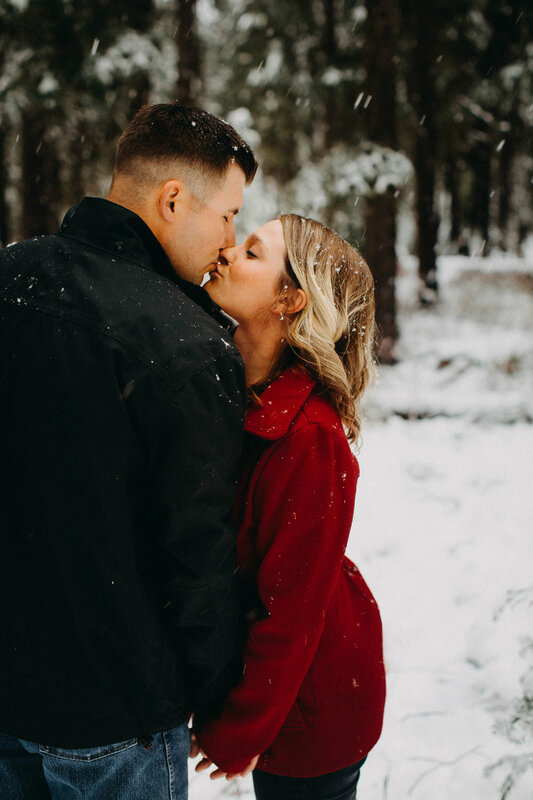 I was not expecting it to be this snowy, but what a wonderful surprise. 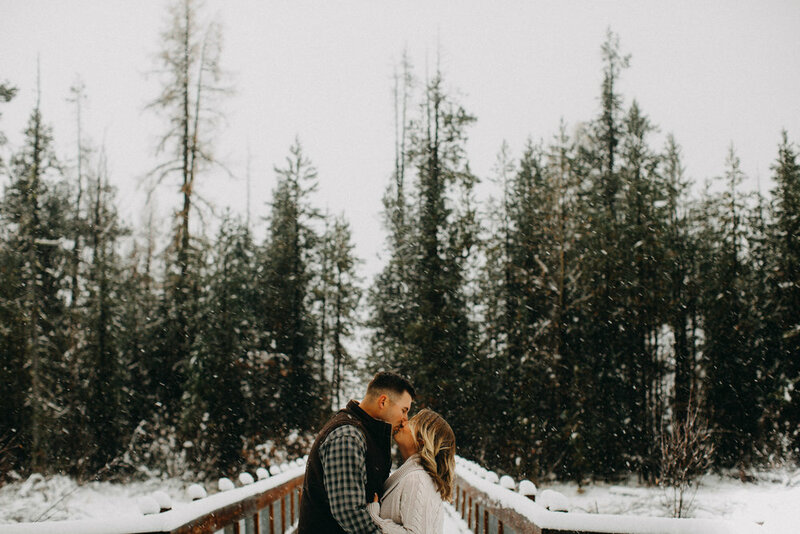 Made for the perfect photos!